Description: The Hilarious Say What? 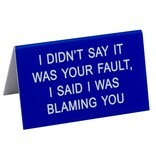 Office Talk Desk Signs offer the perfect combination of workplace commradery, dry humor and iconic wit. 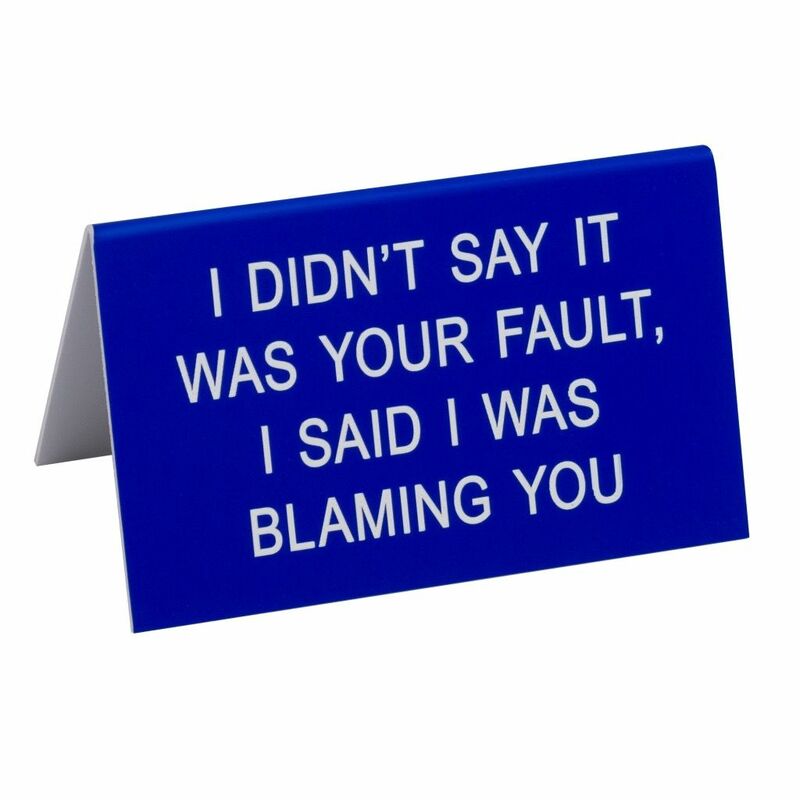 The durable acrylic signs will add a dash of 90's flare to the office and make everyone LOL!